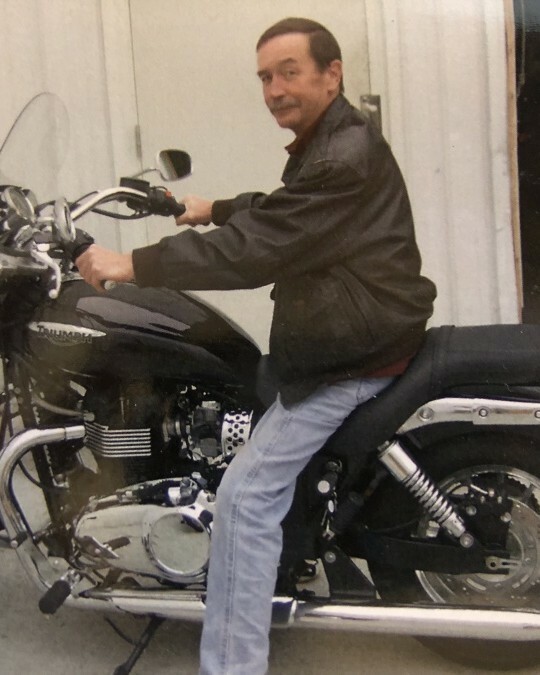 Robert Daniel Killian, 67, of Stratford, passed away on February 10, 2019. Born on May 22, 1951 in Bridgeport, he was the son of Robert C. and the late Rita Killian. Bob was a graduate of Trumbull High School, Class of 1969. He was the owner of Mike’s Pizza in Stratford for over 20 years. There he made lifelong memories with his family and friends. Later in his life he worked as a Computer Technician for H&R Block for 17 years. He was an avid skier and sponsored ski teams at Mount Snow. Bob was a licensed pilot who enjoyed fishing, and sailing, as well as spending time with his friends at F.D.I.C. in Stratford where he had been a member for many years. He was a kind, gentle person that will be missed by many. Bob is survived by his daughter, Lacey Hebert and her husband Chris; father, Robert C. Killian; two sisters, Judith Hampel and her husband Robert, Bonnie Cagganello; brother Timothy Killian and his wife Debi; and numerous nieces and nephews. He was predeceased by his mother, Rita Killian; and sister Eileen Bender. A Memorial Service will be held on Saturday, March 9, 2019 at 10:00 A.M. at Holy Cross Lutheran Church, 5995 Main St., Trumbull, CT. The family is being compassionately cared for by the staff at the CODY-WHITE FUNERAL HOME, 107 Broad St., Milford, CT.